NCHS Grizzlies football team breaks school record with 10-0 undefeated season. The Grizzlies placed 1st in the Coalfield Conference and ended the regular season at 4th in the state. 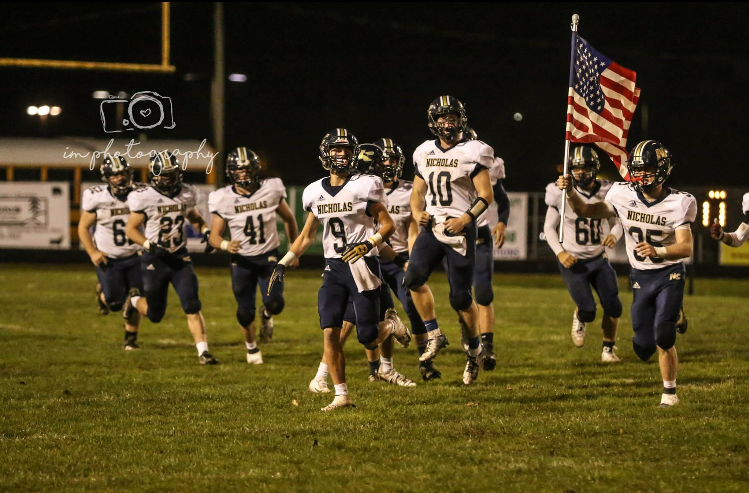 The Grizzlies made history going 10-0 — the first team in Nicholas County history to go undefeated with 10 games. “It’s great for the program because we have a lot of young talent,” says Athletic Director Gibson Milburn. This season was very special for the Nicholas County Grizzlies. “We made history, made it to the second round, and over half the starters are returning,” says Milburn.